"A One Of A Kind Lodge, In A One Of A Kind Town"
Great location. 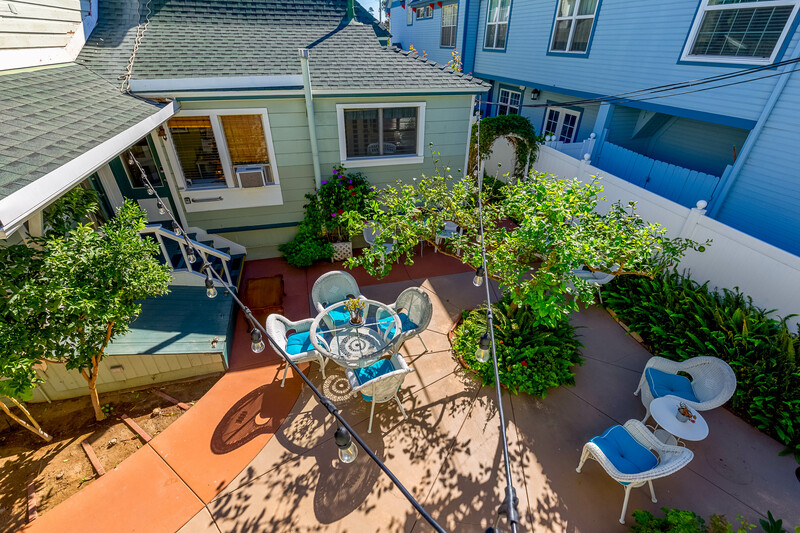 Easy walking distance to everything (restaurants, beach, movie theatre). We upgraded to Room 6 with ensuite. Bathrooms are small since this is a renovated older home but well done. Very clean and comfortable. Would definitely recommend staying here. Excellent B&B. Beautifully decorated. Good location to the beach, restaurants and downtown. It was everything we wanted. Staff was very nice and helpful. The Lodge was wonderful, very close to everything,I could walk to shops,restaurants, the beach,It was perfect. The room was very nice,very clean. The food basket was great for snacks. Loved all of it. Loved everything. welcome to The Cherokee Lodge- read about our breakfast below! A historic home, friendly faces and the sun filled island await at the Cherokee Lodge. The Cherokee Lodge is situated in the heart Coronado, California's Crown Jewel. 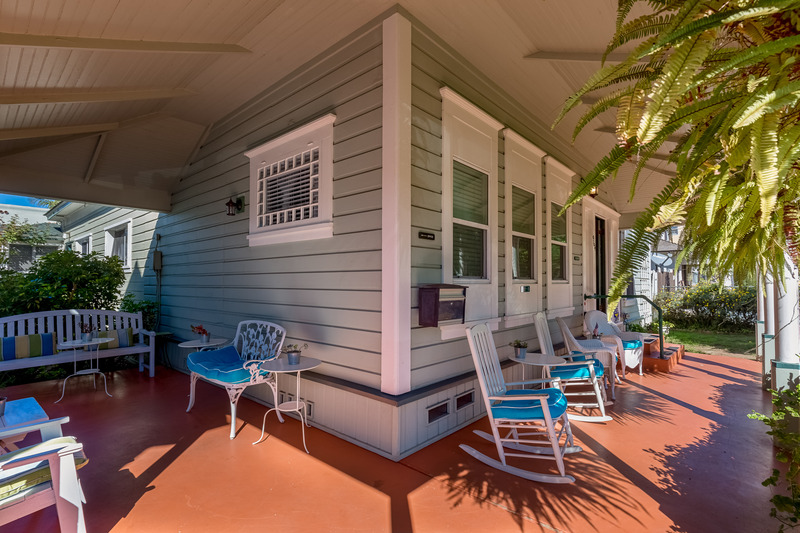 Our historic, 14 room Bed and Breakfast is the perfect place to stay and enjoy all Coronado has to offer. Coronado Island is a pristine destination for families and visitors from all over the country and globe. A year round vacation destination, Coronado has something to offer everyone. Our goal is to provide a serene and friendly environment for our guests to share—one that feels like home for you and your family. 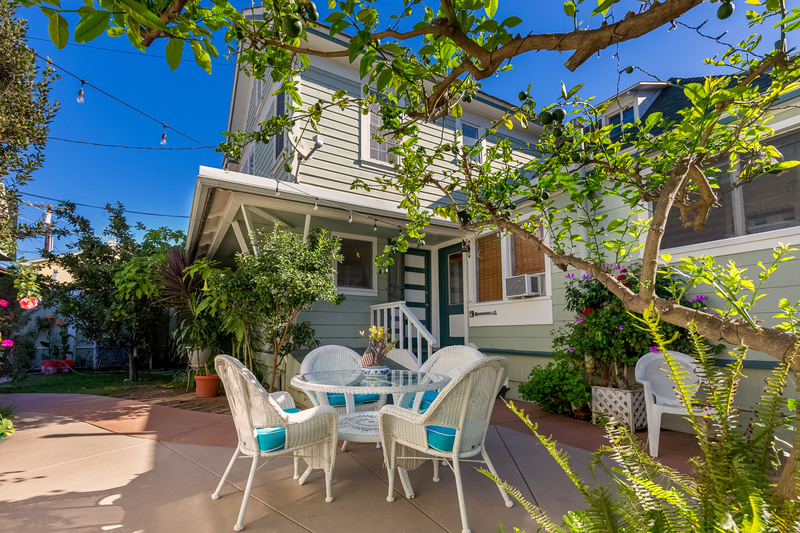 From the beaches, to the restaurants, to the rich history of Coronado, this is a place that will leave an indelible impression on you from the moment you enter. We hope you'll enjoy the Cherokee Lodge and Coronado as much as we do. Come enjoy world class beaches, fabulous cuisine, and a wonderful active lifestyle!